Today Sterling and I celebrated our 30th anniversary—can you believe it?! The celebration actually began on Sunday, when Sara and Sean and their kids showed up for Sunday dinner. Each of the grandchildren were sporting an anniversary button that they had made. They even had anniversary buttons for us! (I wore mine all day today at work.) 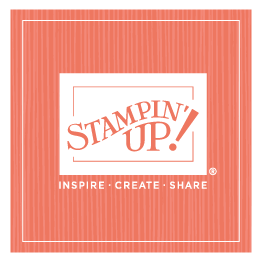 Sean is working on a button project for Stampin’ Up! (more on that later), and he designed the buttons and the kids helped put them together. The celebration also included a beautiful anniversary banner hung above our bed that Sterling had made himself! He traced hearts using the OnBoard Heart book as a template, cut out the hearts, punched holes in the hearts, strung them onto ribbon, and hung the banner up. (Sara helped him a little with the fan accents behind the glitter words.) He even put chocolates on my pillow! Tonight we continued to enjoy our time together. I think we’re both appreciating the time even more because we know that next week I head off for the Workshops of a Lifetime, and I’m going to be very absent for most of the next four months. He will be my traveling companion some of the time, but we will be seeing a lot less of each other than we are used to—and I am already missing him!